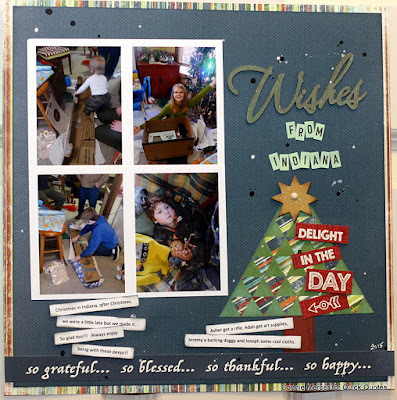 It's January and we are bringing in the new year here on the blog with a brand new challenge. 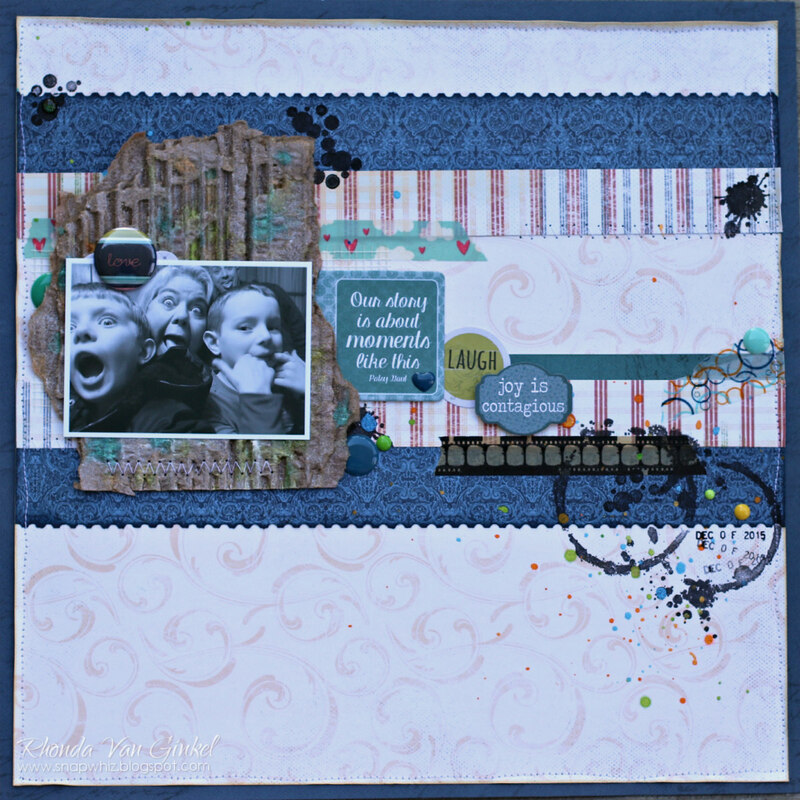 Be sure to stop on back tomorrow for the winners announcement from Challenge 70, Blue and Silver. 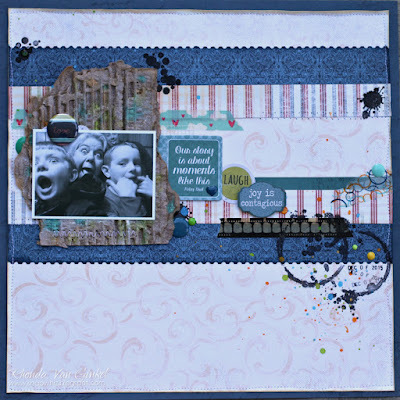 This month's challenge theme is "Anything Goes!". 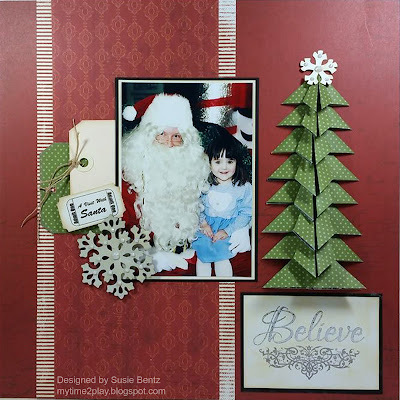 Create a layout, card, tag or off the page papercrafting project - be creative! Challenge begins today and is open until 11:55 pm PST on 1/25.